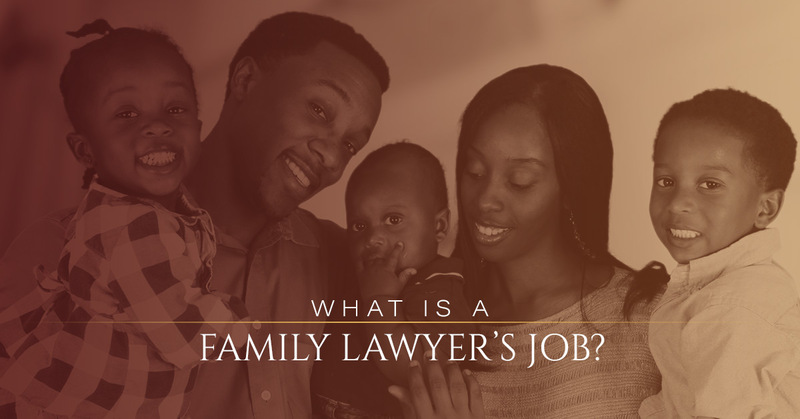 Family Lawyer The Bronx: What Is Our Job? A family lawyer is an advocate for the family as a whole or different members of the family independently as they go through various legalities. A family lawyer serves as dedicated counsel through every step of the way, from providing initial advice to filing the final piece of paperwork. A family lawyer offers unbundled legal services to those who wish to represent themselves in family matters. Altogether, it is the job of the family lawyer to help everyone get on the same page emotionally and legally. One of the most common family legal matters in New York is divorce or separation. This can be a stressful and traumatic experience for any or all parties involved, and it doesn’t just affect the family emotionally. Divorce and separation can be very expensive, which is why it is not something to be taken lightly. A good family lawyer has the skills and delicacy to accurately navigate a successful divorce for everyone involved. There is more to a divorce in New York than ending the marriage. A divorce attorney can protect the interests of one or both people in a divorce as property is fairly divided. This can include property that was acquired before and during the marriage. A premarital agreement will always be considered during this phase. If there are issues, whether financial or personal, regarding assets, an attorney can facilitate the division and liabilities, as well as provide alimony documents. If the couple has children together, it is necessary to have legal standards for custody, support, and visitation arrangements. While it is our hope that all family break-ups end with responsible adults who put the children first, it is safe and necessary to protect children with legal contracts. As much as possible, the parents are encouraged to work out these issues on their own and then sign a legal agreement; however, if this is not possible, a family lawyer can help draw up these conditions. In particularly challenging divorce and separation cases where domestic abuse has occurred, it is the duty of a family lawyer to protect the safety of the victim first and foremost and then to move forward with other legal proceedings. If you don’t feel like hiring a family attorney is the right choice for you but you’d still like official legal documents or a la carte advice, you may find interest in this 24/7 virtual platform solution to your divorce or family legal issue. Should agreements not be met during mediation, a family lawyer can accompany the party(ies) to the courtroom to present the unresolved family issues in front of a judge. In most cases, divorce, separation, and child custody cases do not need this additional step; however, it is good to know that you have the legal support you need to get what is deserved. The Law Offices of Diron Rutty, LLC, provide family law services to residents in The Bronx and Poughkeepsie, where we have offices. We are dedicated to protecting your rights. Work with us today to help resolve your family matters.